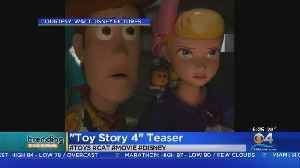 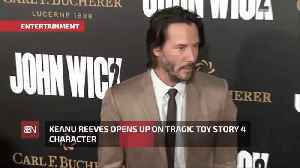 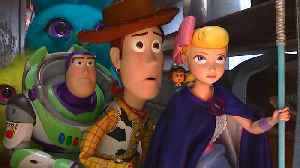 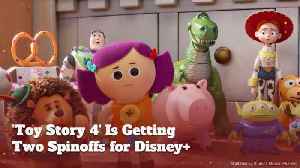 Toy Story 4 will also see new characters voiced by Keanu Reeves, Ally Maki and Christina Hendricks. 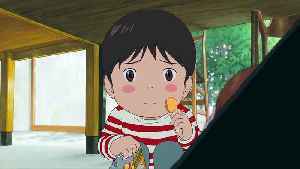 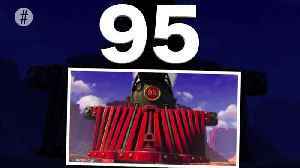 Mirai movie trailer HD - Plot synopsis: From acclaimed director Mamoru Hosoda (Wolf Children) comes a daringly original story of love passed down through generations. 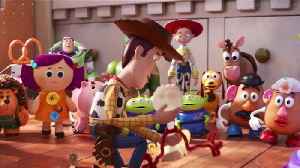 When four-year-old Kun meets his..